Our team at Hard Working Mortgage Guy has worked with a wide range of clients. We believe that there is no prouder moment than fulfilling the dream of homeownership. To ensure that you can cherish and enjoy this moment, you need to avoid some deal-breaking errors. The expertise and experience of our staff have helped clients to steer clear of mistakes that would have cost them their mortgage and home. To help you know what you should and shouldn’t do, Hard Working Mortgage Guy has listed a few of the most common mistakes people make when financing their new home. 1. Not contacting a reputable lender about your pre-approval before you shop for a home. Most realtors and home buying experts agree that before you shop for a home, you need to work with a reputable lender on your pre-approval. With your pre-approval letter in hand, the seller of the house under consideration will know that you are a serious, qualified buyer. This gives you leverage over buyers that do not have a pre-approval letter and thereby makes the seller more likely to accept your offer. 2. Never buy a home without having a home inspection. The home which you love and intend to purchase can have major problems lurking behind, below and above what you can see. Hiring a professional home inspector helps you identify flaws and/or deficiencies in the home you are considering. Identification of issues before you close on the home, not only helps you to save thousands of dollars it also puts your mind at ease about your home purchase decision. 3. Opening new credit lines before you close on your new home. One of the first items mortgage lenders look at to determine the cost of a home for which you can qualify is your debt to income (DTI) ratio. As a first step, mortgage lenders asses the applicable DTI on the basis of your new housing expense this including your total monthly mortgage payment, property taxes, homeowner’s insurance, mortgage insurance, flood insurance, and homeowners’ association dues. DTI also includes all other debt payments (auto loans, credit card minimum payments, student loan payments, etc.). Adding new credit increases your DTI and this inflated DTI may not be agreeable to mortgage lenders thereby jeopardizing your home purchase endeavor. 4. Not considering the various loan programs which are available to you. Many buyers assume the best mortgage for them is a thirty year fixed loan, and for many this is correct. However, buyer’s circumstances may make a twenty year fixed loan, a fifteen year fixed loan or an adjustable-rate mortgage (ARM) a better option. Buyers should consider all the loan programs available to them by finding answers to questions such as, what monthly mortgage payment are they comfortable with?, how long do they intend on living in the home?, does the lower rate for the ARM make up for the risk of the rate increasing?, and how much do they save after taxes if they consider a shorter term loan? An expert mortgage broker would not only be able to answer these questions but also provide options to buyers to make sure they close on the mortgage best suited to their needs. 5. Moving money without documenting the applicable transactions. It is obligatory for mortgage brokers to document and seek clarity on every transaction in which money is moved. If you move money and documentation is inadequate for those transactions, it could push back your mortgage closing or keep you from closing on the home. Proper documentation is vital and inaccuracies can result in you losing your approval and the new mortgage. 6. Not having easy access to the paperwork you will need for your mortgage application. You must ensure that your bank statements, tax returns, and other important paperwork are easily accessible. Most importantly, your checkbook should be available at all times. More than one buyer has had closing delayed while a friend or relative hurried over with additional funds because the checkbook was out of reach when it was most needed.  As a company offering mortgage solutions in Indianapolis, Indiana, Hard Working Mortgage Guy, helps you to avoid these common mistakes and provides the right solutions to your mortgage servicing needs. We have a reputation of being “your low-cost mortgage lender saving you thousands on your next mortgage.” Our mortgage solutions include first time home buyer mortgage, mortgage refinance, FHA/VA mortgage financing, conventional mortgage financing/loans. Our team possesses the expertise and experience to help you to save money. Honesty and integrity are essential to us when we help you to make the best mortgage decision. To learn more about the services that we provide, please click here. If you have any questions or need guidance on how all your mortgage servicing needs can be met, please contact us by clicking here.